Built in 1963, by Luby J. Guidry of Houma, Louisana as the Roy Pierron for Gulf Coast Transportation Incorporated of Houma, Louisiana. 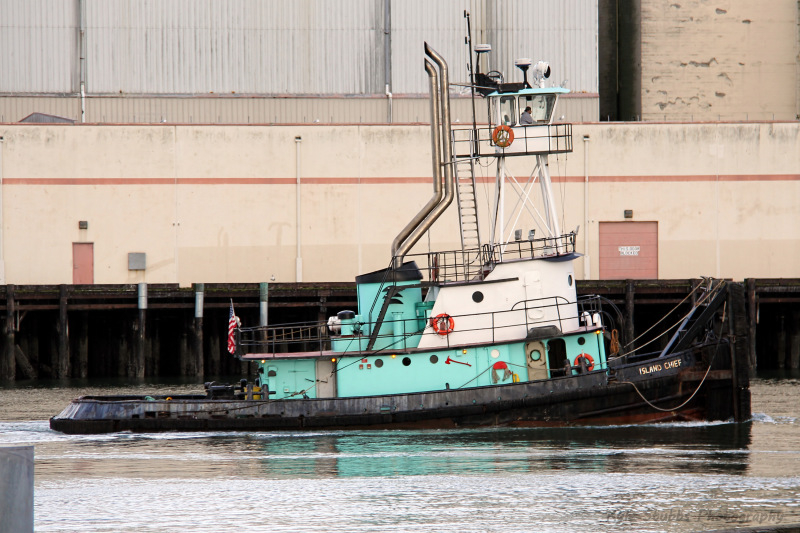 The tug was later acquired by the Columbia-Pacific Towing Corporation of Portland, Oregon. Where she was renamed as the Houmas. 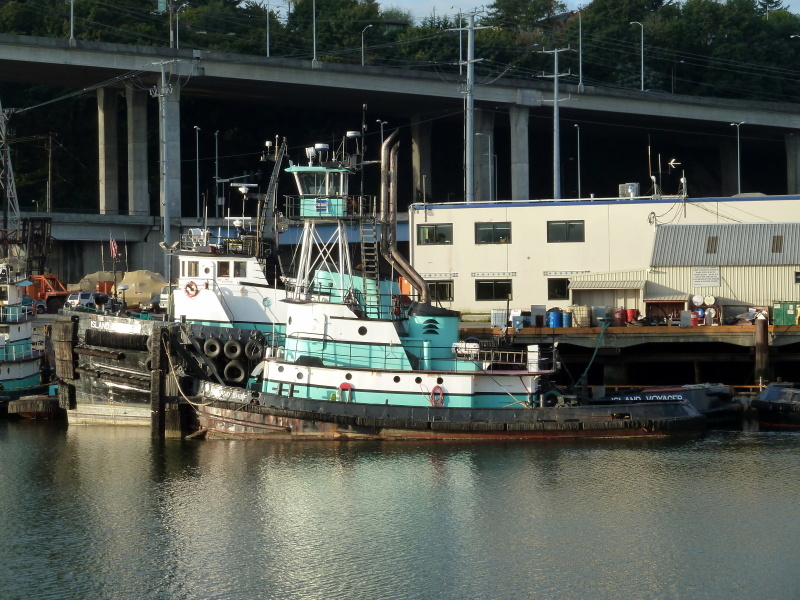 In 1971, she was acquired by the Knappton Towboat Company of Astoria, Oregon. Where the tug was renamed as Chief. 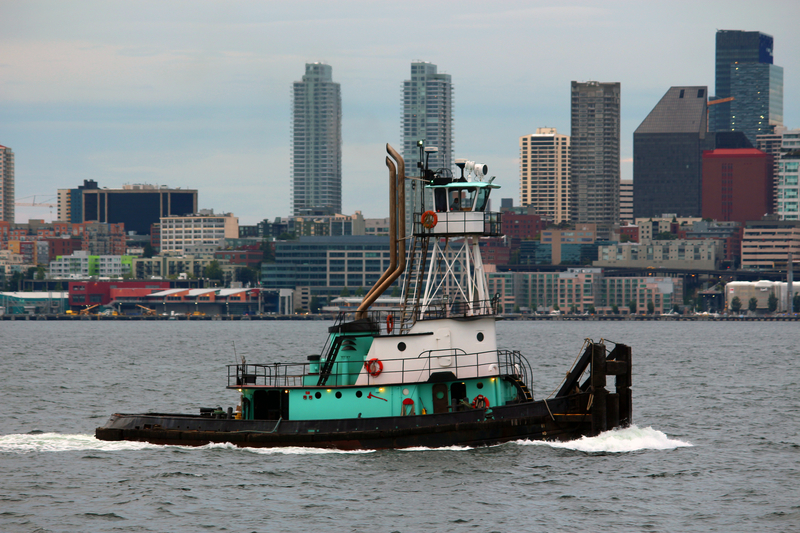 In 1998, the tug was acquired by Sea Coast Towing Company of Seattle, Washington. Where she retained her name. 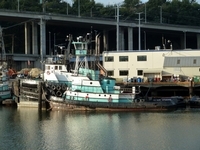 In 2005, she was acquired by Island Tug and Barge Company of Seattle, Washington. Where the tug was renamed as the Island Chief. Rebuilt in 2011, she is powered by two, Tier II compliant, Caterpillar C32 ACERT diesel engines. She is a twin screw tug, rated at 1,800 horsepower.